Geoff has forty years of experience in structural engineering, with wide ranging knowledge of building types and technologies. 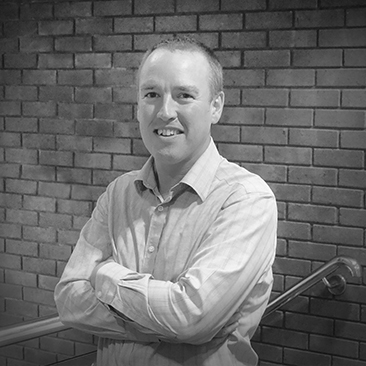 Geoff is responsible for managing structurally complex projects, as well as overall responsibility for H&S and QMS. 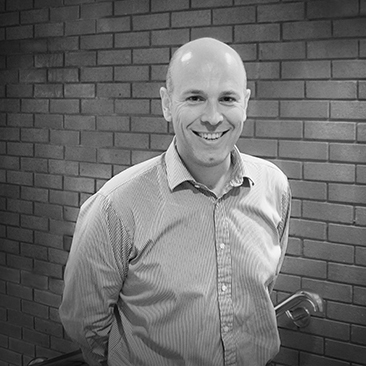 Geoff is experienced in delivering of refurbishment projects, particularly for listed buildings and is competent in administering works under the Party Wall Act 1996 etc. 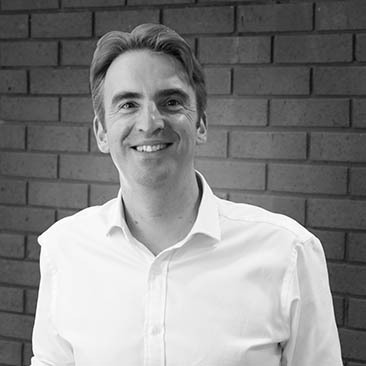 Geoff started his career on the drawing board, working at a number of consultancy practices in order to gain wide ranging experience, qualifying as IEng AMIStructE in 1995. 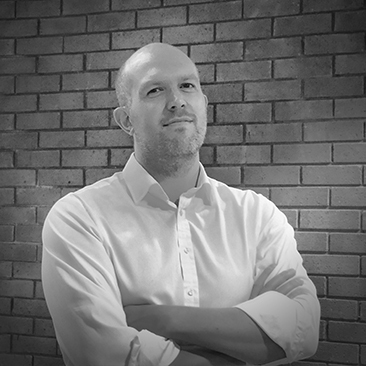 In 2004 he jointly founded Structa and has enjoyed sharing his knowledge and experience to help develop a new generation of engineers and create a happy working environment. Working with numerous house builders over a 25 year period, particularly on complex or restricted sites. Geoff enjoys the challenge of finding economic solutions to unusual problems. This has often involved heavily constrained sites, often requiring basements and framed structures. Geoff is happy working with all building materials and types. Geoff has a keen interest in historic buildings and this has led to involvement in numerous conservation projects, ranging from clay wall building of the late medieval period to early 20th century concrete structures. This has included managing works to stabilise movement to one of the tallest church spires in the country, to restoration and conversion of a Grade 1 Listed manor house into 9 luxury flats with a two storey car park structure concealed below enabling development houses. Working on upgrade projects for numerous sewage treatment works across the UK. Geoff has overseen the design and detailing of several potable water installations, such as booster pump stations, tanks and enclosures. This includes support of a 12m high barrel vaulted roof over a 190m x 125m concrete walled reservoir in Portsmouth, where Geoff was the Structural Engineering Project Manager for the scheme development and planning stages as well as the detailed design. Geoff has been involved in managing the structural design of a number of landmark structures and large advertising structures at many UK airports. This includes welcome structures at Heathrow, Gatwick and Aberdeen airports. Working with contractors and suppliers to the nuclear industry, Geoff has provided design and detailing of specialist facilities and components such as hot cells and shielding structures. This includes managing a maintenance and upgrade programme over a 5year period for a nuclear registered medical manufacturing facility and assisting with decommissioning works at Bradwell Power Station. 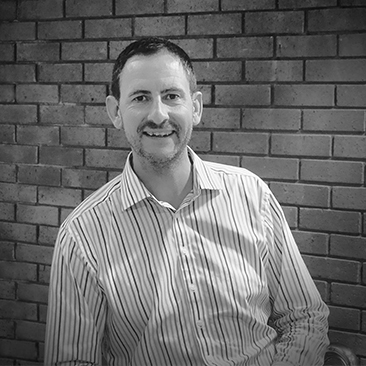 Geoff has wide ranging experience in the industrial and commercial sectors, working with a variety of clients from multi-national companies to steel fabricators. This has included managing the design of a large glass roof over a car testing facility, working on new and converted industrial warehouse buildings and change of use upgrades of various building types. Geoff has managed the structural design for numerous school extension and refurbishment projects in the South East for both private and state run schools as well as universities. This has included new sports and classroom facilities as well as installation of services upgrades.